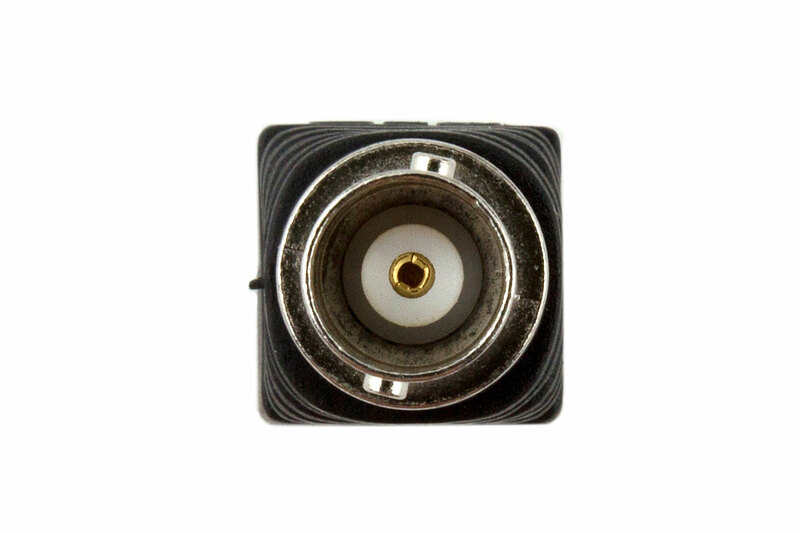 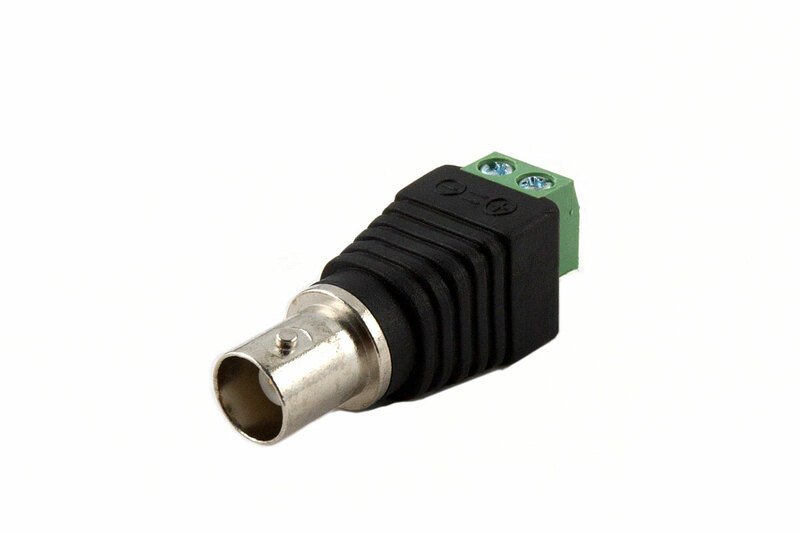 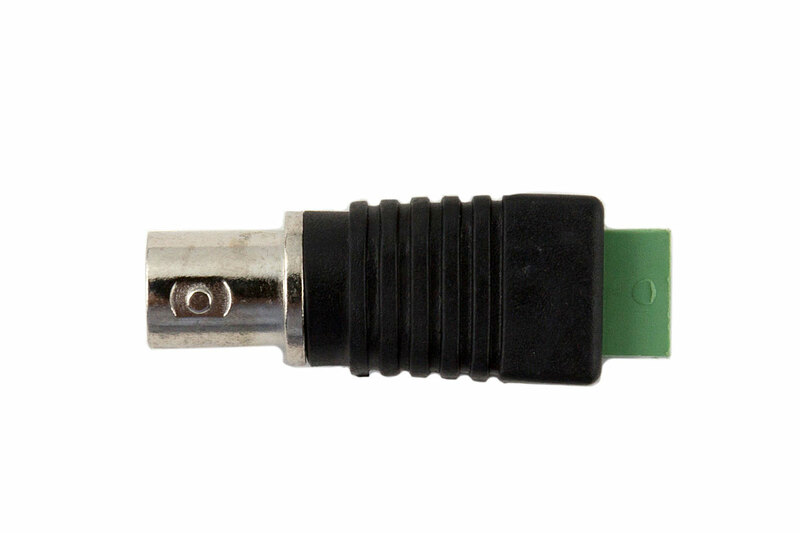 This adapter allows you to connect a BNC connector to bare wires. 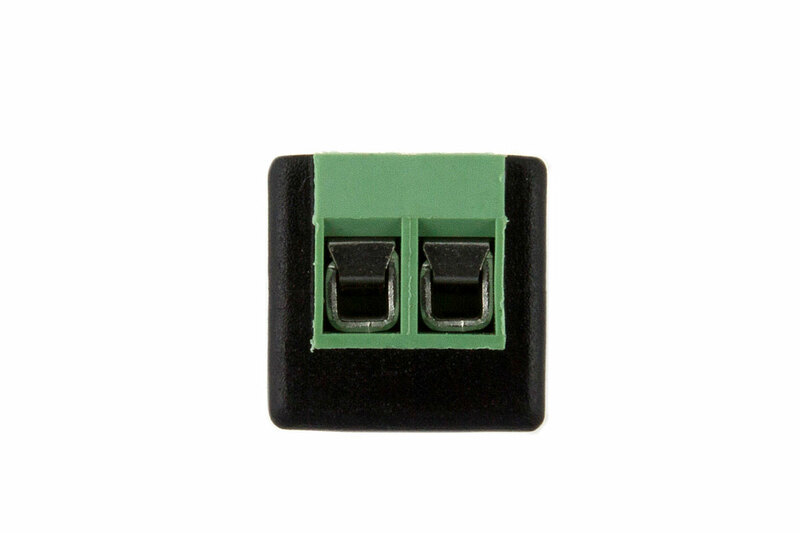 One end has 2-position screw terminals and the other has a BNC Male. 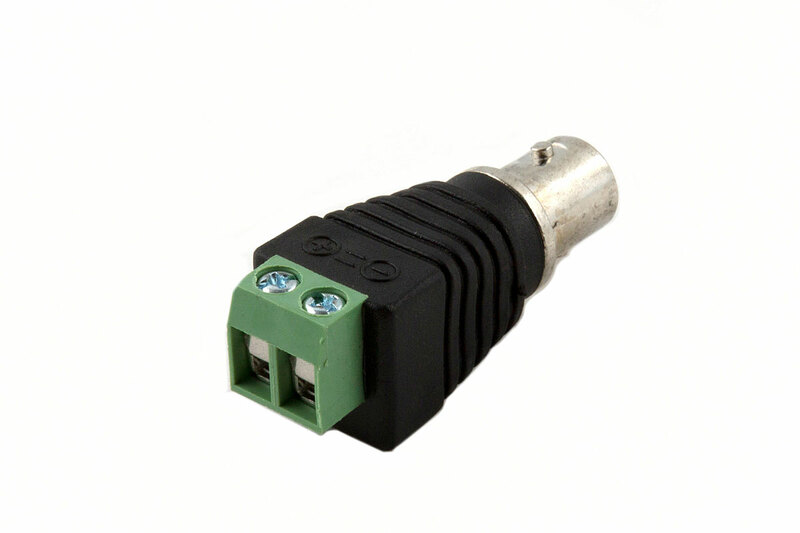 This is a great solution for lab equipment hook up or CCTV/AV video system.